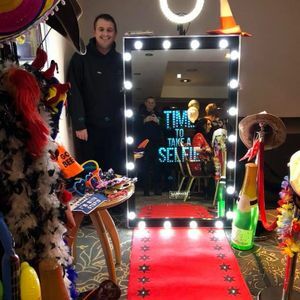 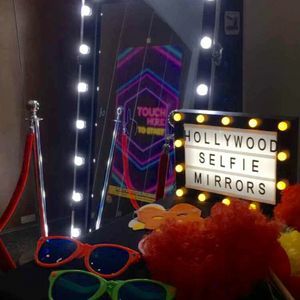 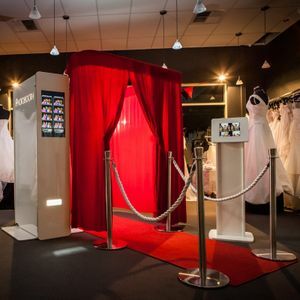 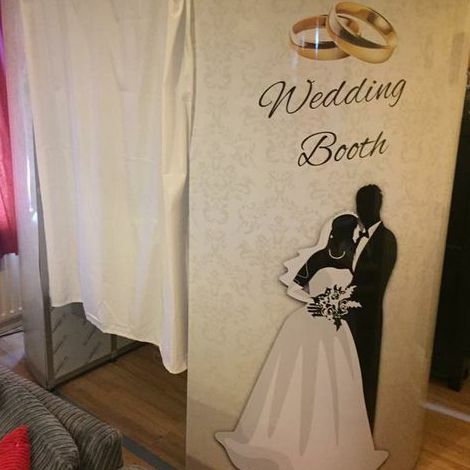 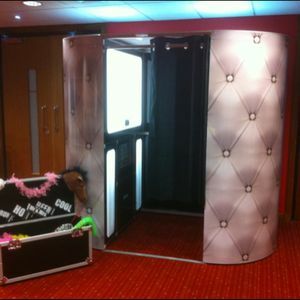 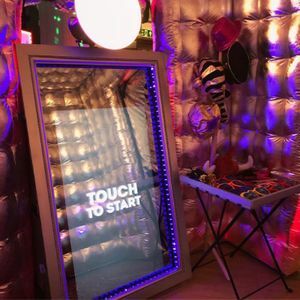 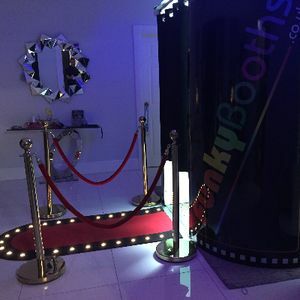 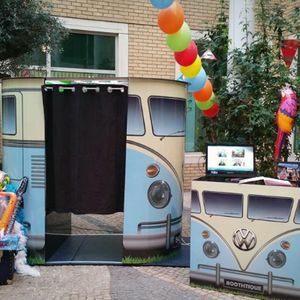 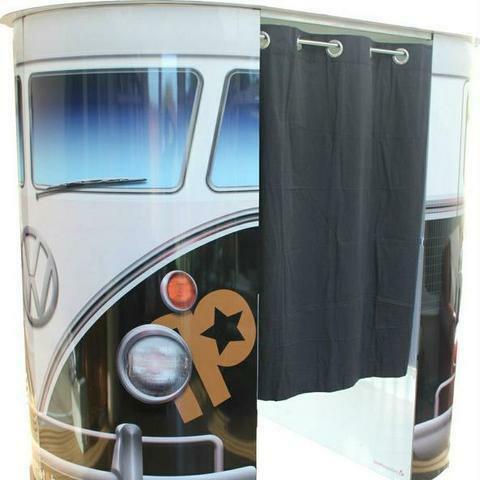 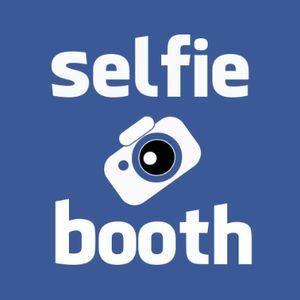 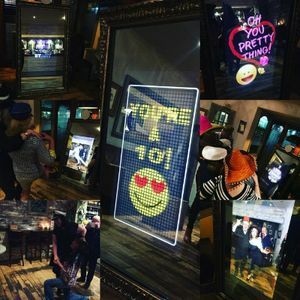 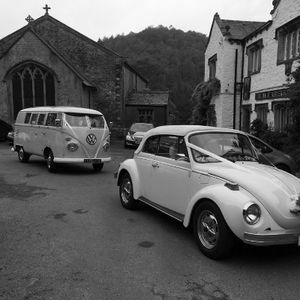 Photo booths are an impressive alternative way of documenting the excitement of your wedding or event in Lancashire, Lancashire without going down the traditional route of a photographer. 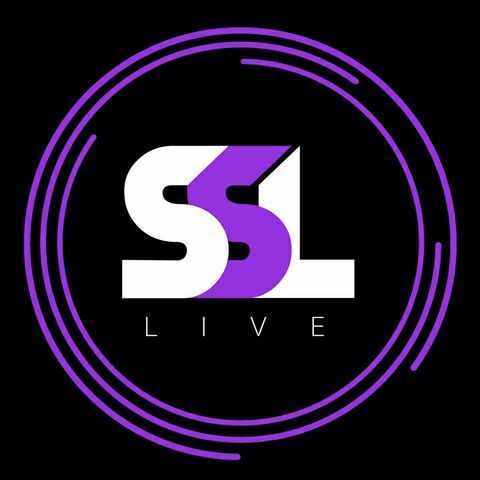 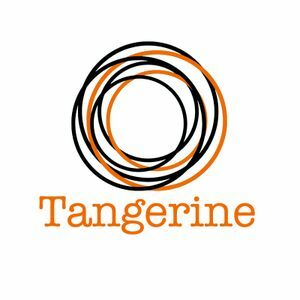 We have 27 companies for you to consider. 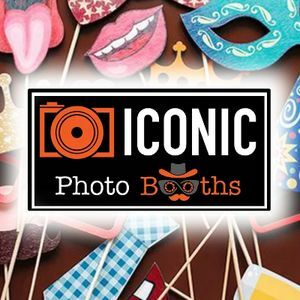 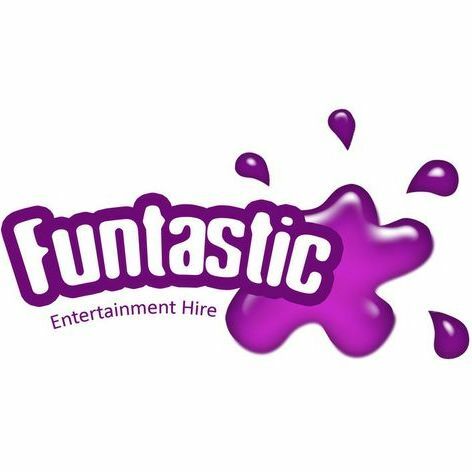 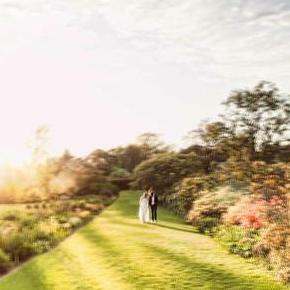 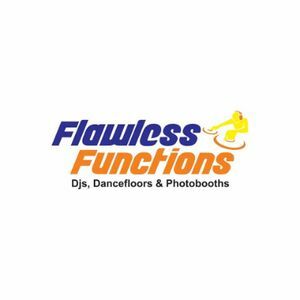 About: We provide wedding photography and premium photo booths to weddings, birthdays and corporate events in Greater Manchester and surrounding areas. 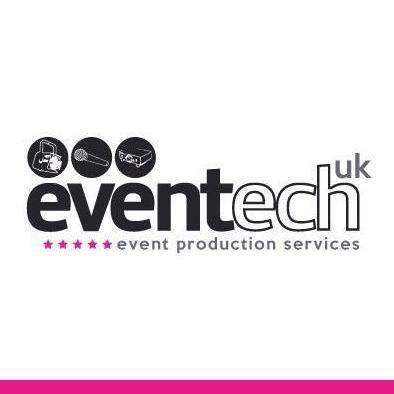 We aim to deliver high quality results and services.